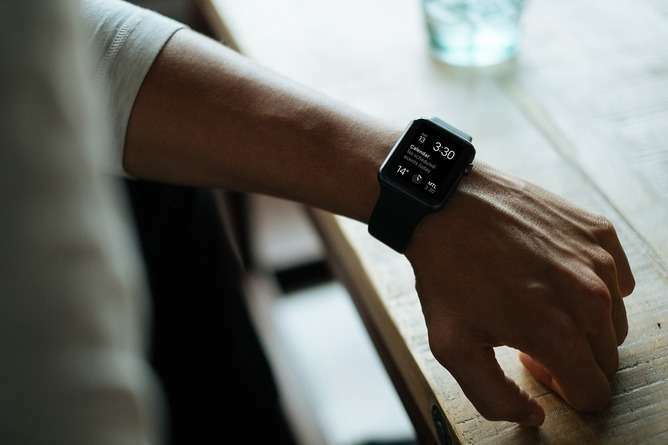 A computer science Masters student Tony Beltramelli at the IT University of Copenhagen has demonstrated that software running on a smartwatch could be used to record a user's passwords and PINs. He managed this by using the smartwatch's motion sensors and analysing the patterns of data from the sensors when tapping a keypad to enter a PIN. Although it is assumed by Beltramelli and others that the application doing the spying would be installed without the user knowing, it is quite possible that a seemingly legitimate app installed from the app store could be doing the spying. This is because access to the sensors is not seen as a security, or privacy risk. Data from the motion sensors is used for controlling aspects of the user interface and so it would be unreasonable to ask a user's permission to access that data. Beltramelli took data from both sensors on a smartwatch and then applied a type of machine learning to teach his software to detect when specific buttons on a numeric pad were being pressed. This required the software to be "trained" during the learning process, to recognise specific movements of the wearer. However, even without the training, the software was reasonably accurate at identifying the buttons being pressed. As a matter of privacy, the amount of information that could be inferred by almost any app developer is potentially enormous. This could range from detecting when someone is working and conversely, not working, to wearers sleeping, or even engaging in more "intimate activities". In the meantime however, a Taiwanese company PVD+ has created a more entertaining use for motion sensors on the Apple Watch. PVD+'s software allows an Apple Watch wearer to control the flight of a drone using gestures that are similar to how the Jedi uses the Force to move objects in Star Wars.